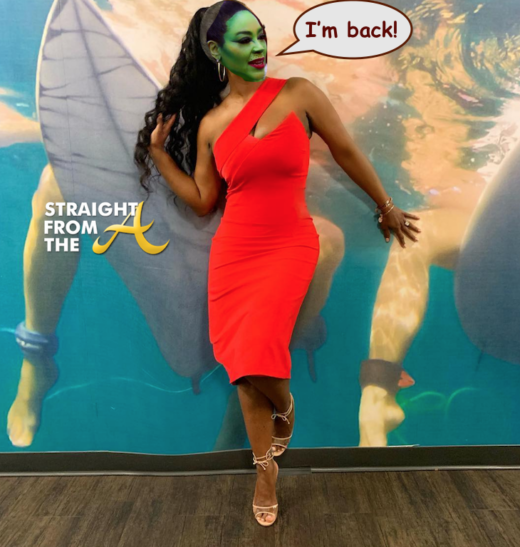 The Braxton Family Values had a huge shake up a few months back when the sisters all walked off the set, leaving Tracie to pick up the pieces with Phaedra Parks (click HERE if you missed that). 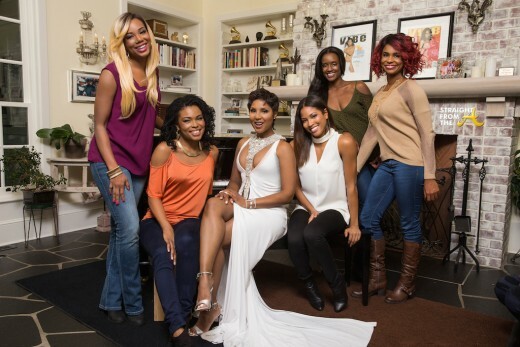 Now they’re back and willing to work through their differences for the WEtv cameras with the help of Iyanla Vanzant. Braxton Family matriarch, Evelyn Braxton, was the guest of honor last night as all of her children joined her in celebration birthday. 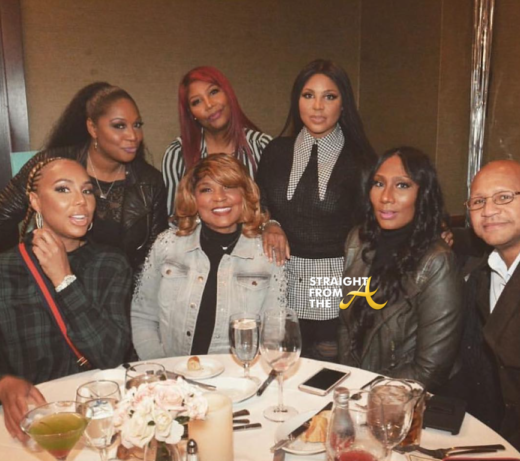 Toni, Tamar, Towanda, Trina, Traci and brother, Mikey Braxton all attended a special dinner in honor of their mom’s 70th birthday. Yup… alllll of the Braxton’s were in the house Sunday evening as well as a few family friends. The highly anticipated Lifetime biopic “Toni Braxton: Unbreak My Heart” aired last Saturday night (January 23, 2016), and while many were skeptical, it seems the network finally came through with a believable account. Lex Scott Davis starred as Toni Braxton in the film and the movie covered the highs and lows of her musical career. As executive-producer of the film it was Toni’s mission to tell a true account of her experience. “I think it’s important that when I’m telling my story … I wanted to be honest with myself. Not only did people hurt me, but I hurt people, too,” she said in a recent interview. To close out 2013, Hype Hair decided to hit you with not just one star but rather five for their year-end cover. Toni, Tamar, Traci, Towanda and Trina, aka the Braxton Sisters, grace the cover of Hype Hair Magazines December 2013 issue, where they each show off their beautiful and unique hairstyles. Every week on We TV’s hit reality series “Braxton Family Values” we see the varying looks of the Braxton Sisters. Whether they’re dolled up or simply spending time with the family at home, they’re looking fabulous—and so are their ‘dos. For their year-end issue, Hype Hair celebrates these lovely ladies with a glossy spread where they break down the individual ‘dos of each of the Braxtons. 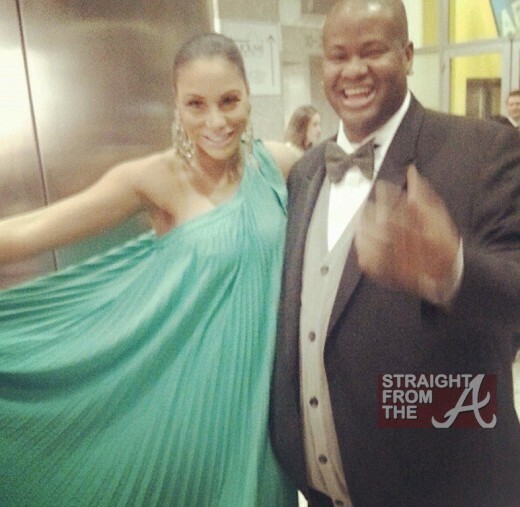 It’s been speculated for months that Tamar Braxton was pregnant with her first child but she kept it all underwraps. In an appearance on Good Morning America today, Tamar confirmed news of her pregnancy and later, she and her husband Vince Herbert finally shared with the world just how far along she really is! 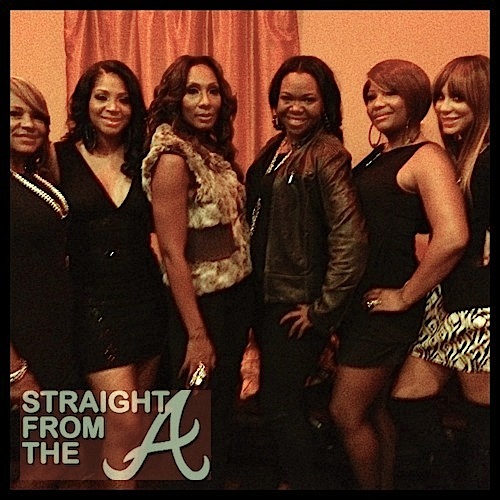 I was recently invited to break bread with the beautiful ladies of The Braxton family. 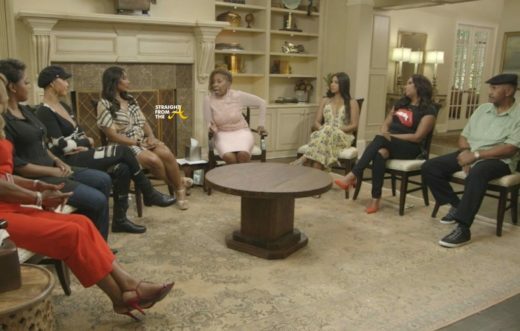 Tamar, Trina, Traci, Towanda, Toni and mama Evelyn have all gained quite a bit of knowledge after exposing their lives to an entire season of reality tv. 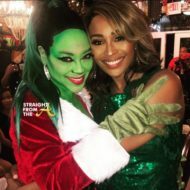 Marital problems have been exacerbated, sibling rivalry is still in full effect, and mama Evelyn even revealed she may be dating on the show. 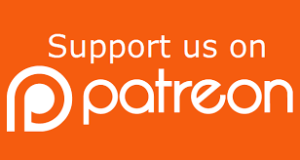 Being that I covered the family’s initiation into the reality show world last year (click here if you missed that), I decided to pose a question to the ladies about how blogs such as StraightFromTheA (and their various opinions) have affect their lives in the past year. I got an unexpected earful from “Miss DOT com” herself, Tamar.